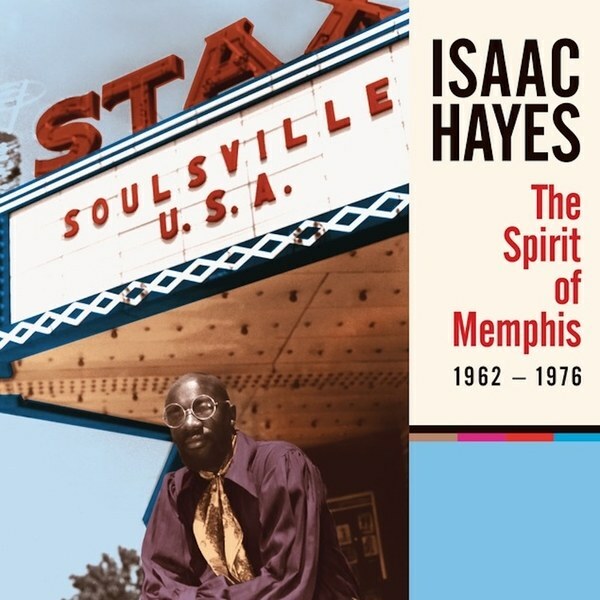 The Spirit of Memphis (1962-1976), chronicles the ascension of one of the most influential creative talents in music history, Isaac Hayes, who would have turned 75 this year. 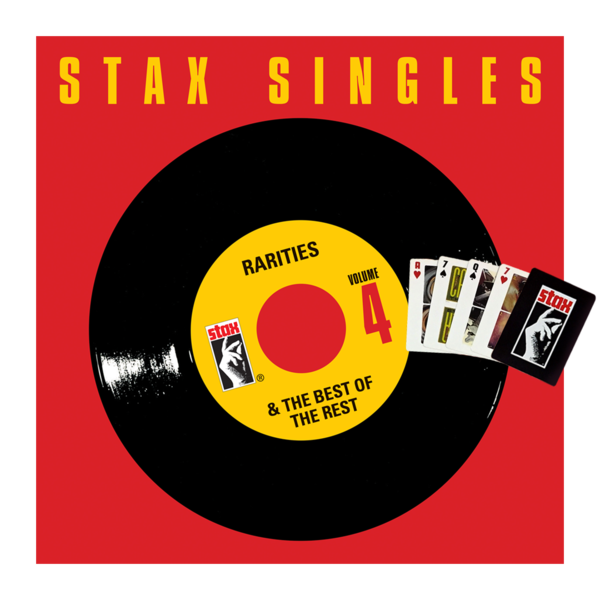 The four-cd collection examines the various avenues of Hayes’ prolific career; each disc offering an in-depth look at his distinct musical contributions to both Memphis-based Stax Records and to the world at large: from his foundational presence as a songwriter and producer at Stax, to his artistic metamorphosis and subsequent rise to stardom. 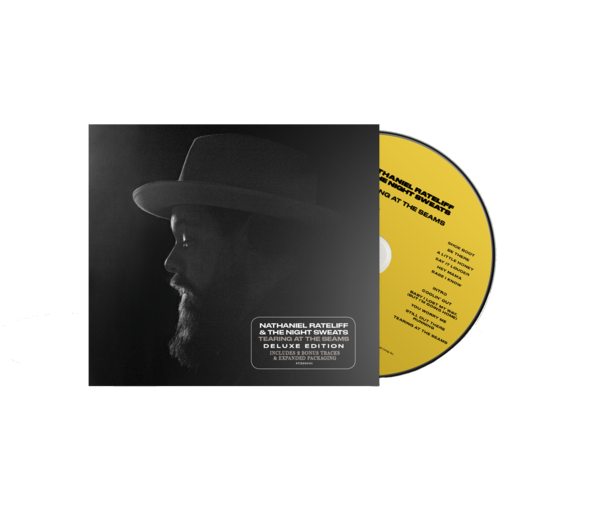 The set also includes a wide range of previously-unreleased material, as well as a replica 7” vinyl single of the artist’s first commercially-released recordings. 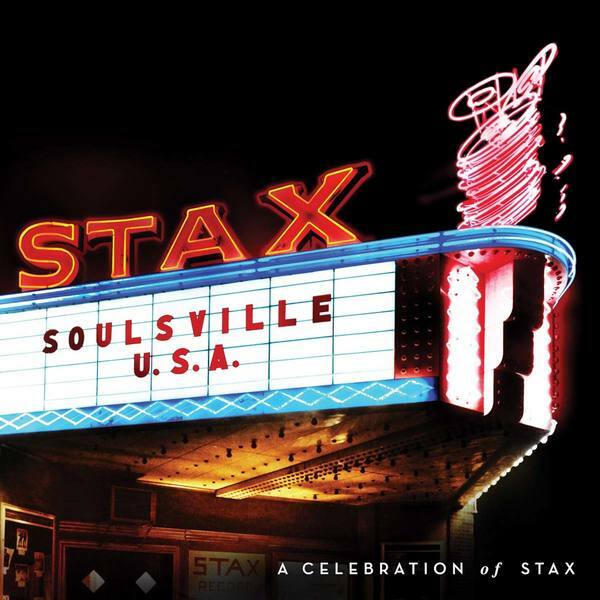 Housed in a 60-page hardcover book, the retrospective incorporates a wealth of archival photos and ephemera, as well as an essay by author Robert Gordon (Respect Yourself: Stax Records and the Soul Explosion) which includes new interviews with Stax luminaries Deanie Parker and Jim Stewart. 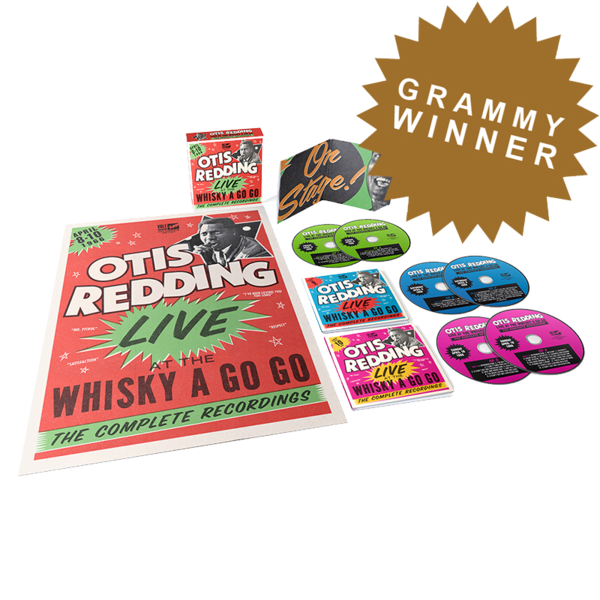 Contributions from Floyd Newman, Mickey Gregory, Sam Moore (Sam & Dave), and compilation producer Joe McEwen round out the package.